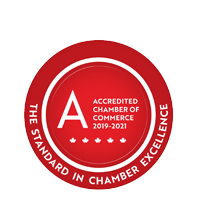 Columbus Club of St. Thomas | Agencies & Associations | Banquet, Event, Meeting Spaces & Halls - Business Directory - St. Thomas & District Chamber of Commerce - ON, ON ? The St. Thomas Columbus Club is a unique venue for various events such as weddings, receptions parties and business meetings. They offer multiple sized rooms and the entire facility is available to you for those larger gatherings.